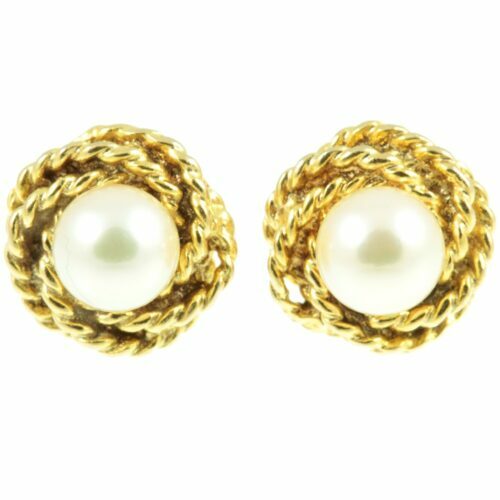 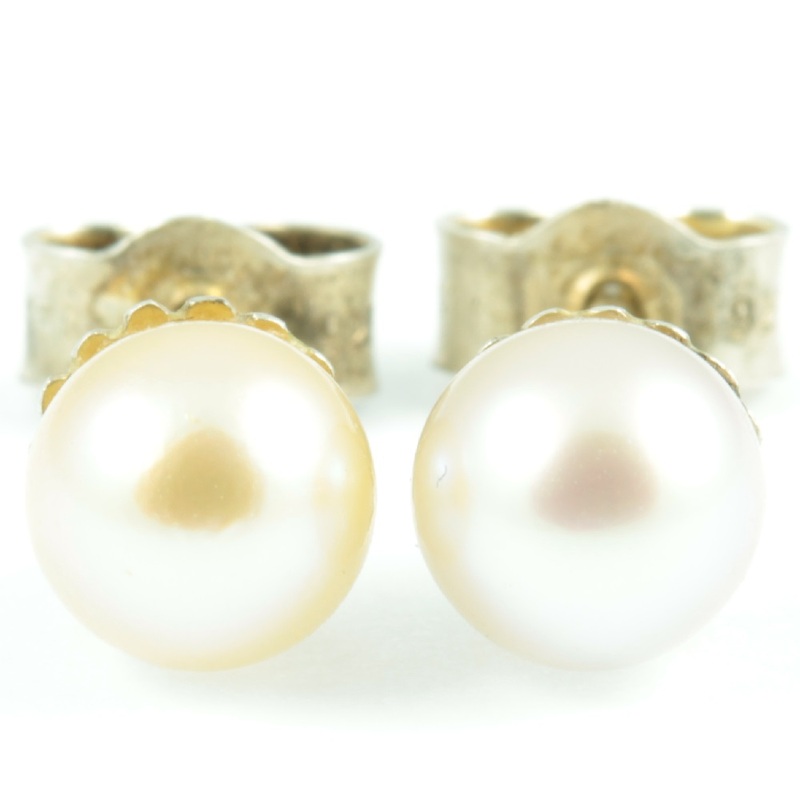 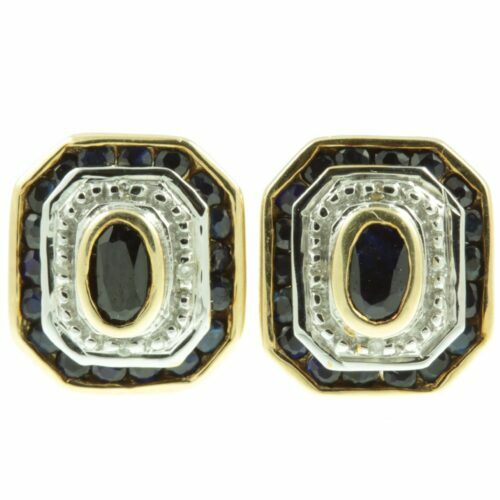 A lovely pair of freshwater pearl stud earrings. 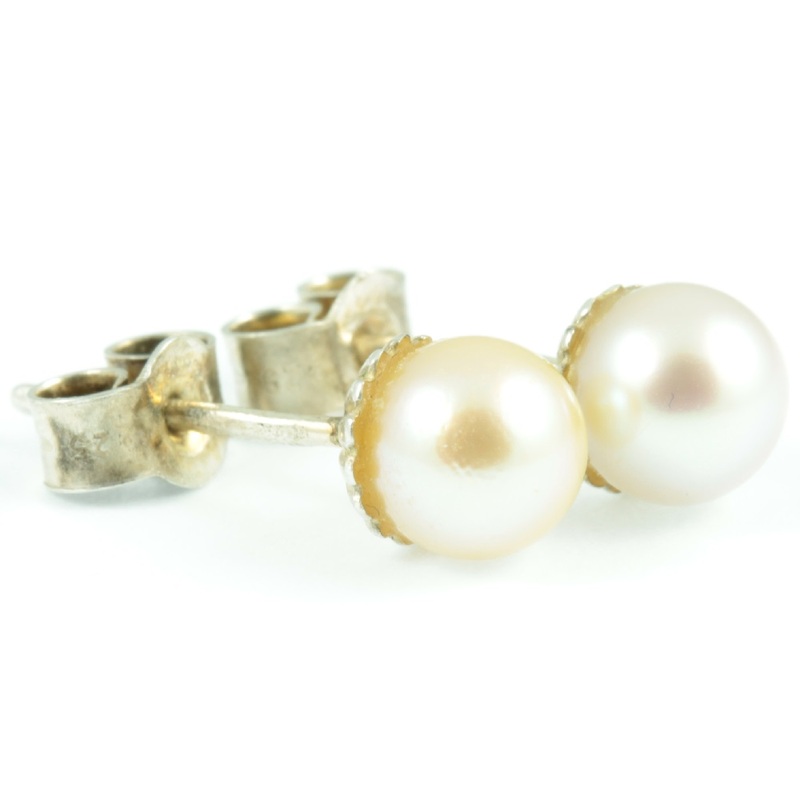 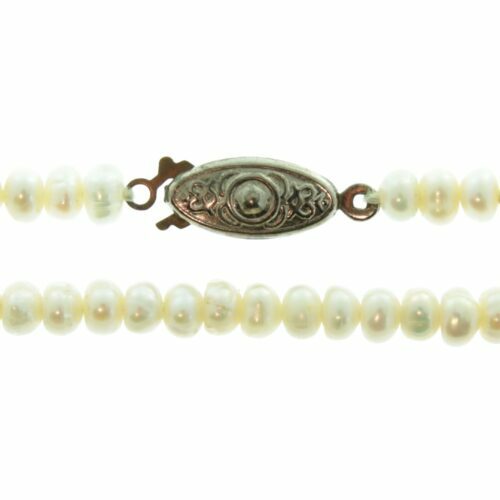 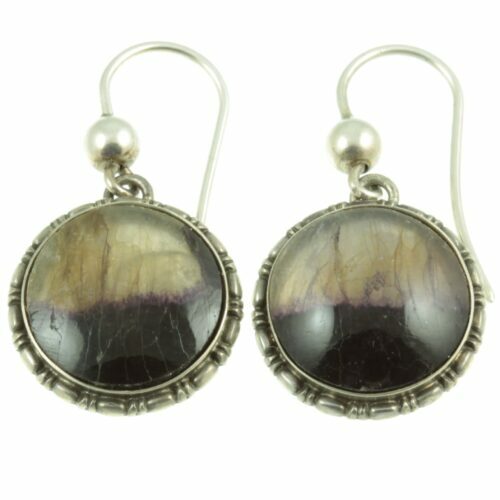 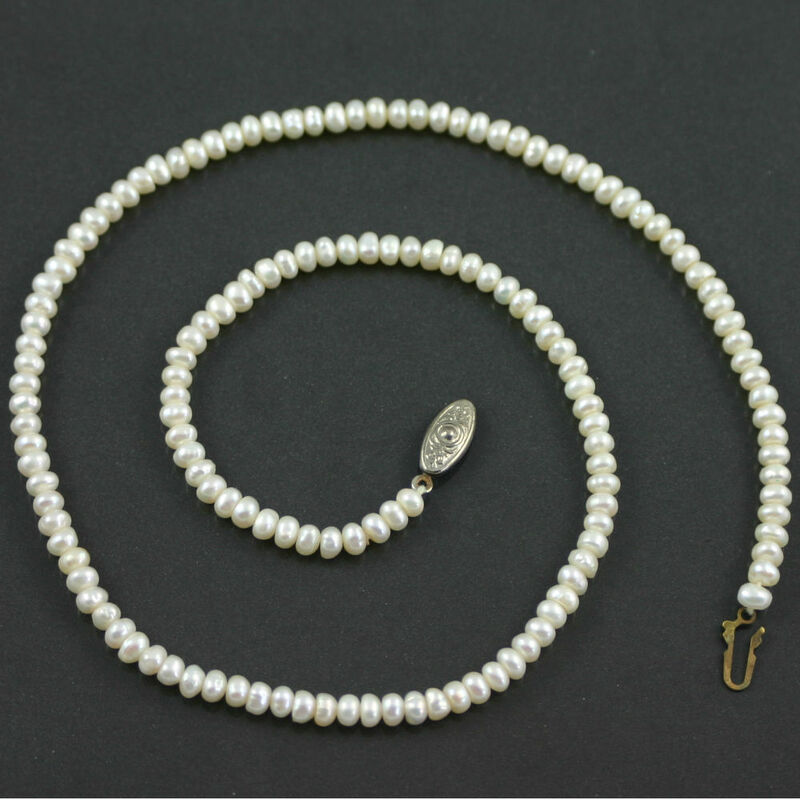 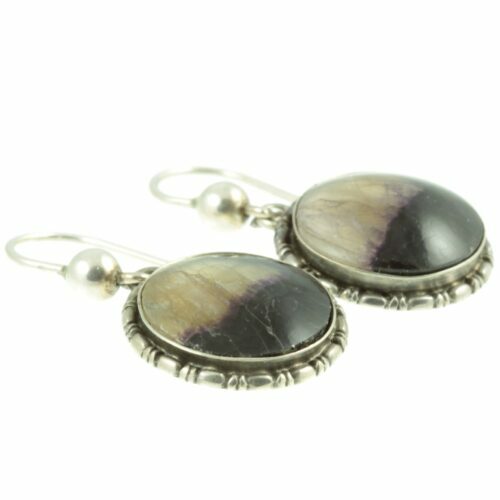 Two well-matched pearls measuring 6mm each in diameter have been mounted in sterling silver and finished with a scalloped edge. 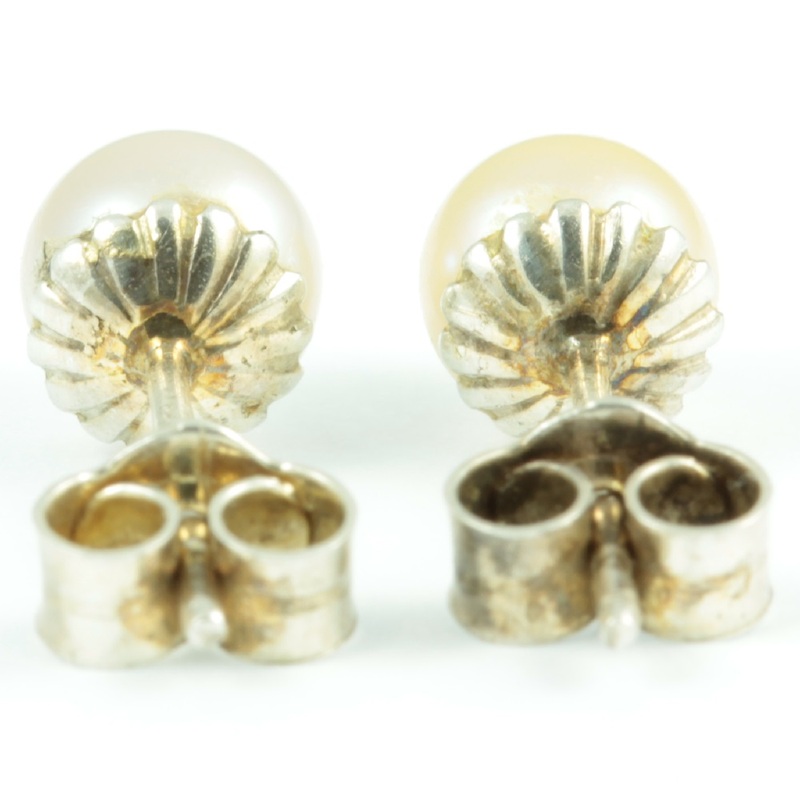 Size: 6mm in Diameter, weight: 0.6g each.